Like many of our readers, we were heartbroken to hear that Baoery Asian Gastropub in Orlando will be closing soon. The food that we tried from Baoery at the Downtown Food & Wine Fest was outstanding, modern and unique. However, the restaurant simply couldn't survive in its Thornton Park location. 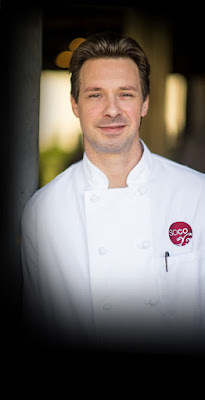 We reached out to Greg Richie, executive chef/ partner for both Baoery and Soco Thornton Park, to learn more about the eatery's closing and find out what is next. Flavorful Excursions: What would you like to say to our readers who are sad the restaurant is closing? Richie: I would like to thank your readers for any support they have given us. And, if you value and cherish a restaurant, go there. 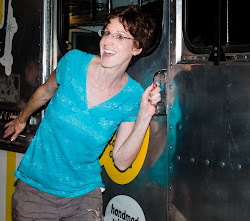 I have heard it heartbreakingly too often: "I hear such great things about your restaurant! I'm really looking forward to trying it." Well, we were open more than a year and a half. Many people "never got around to it". It's very sad. Flavorful Excursions: When will the restaurant close? Richie: We have a few good days left in us! 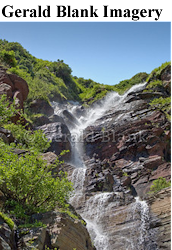 Flavorful Excursions: What ventures are next for you? Richie: I'm going to focus on Soco for the time being, marshal my forces, and look for the next opportunity to try to bring yummy food to the hungry diners out there! Again, we very sad to hear about Baoery closing. We say: there is no time like the present to try this great Orlando restaurant - and any others you have been dying to try! 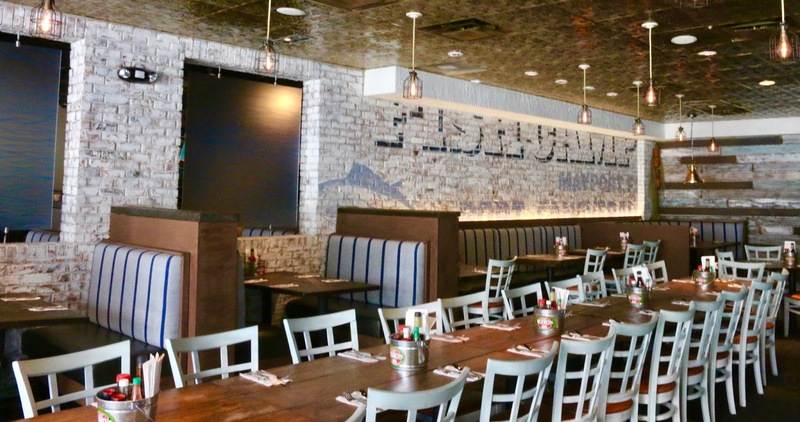 We finally have a real beach seafood restaurant in Orlando! Now, I know what you are thinking, and you are right. There are plenty of seafood-focused restaurants here - from independent standouts like Two Chefs Seafood in downtown Orlando to chains such as FishBones and Bonefish Grill. 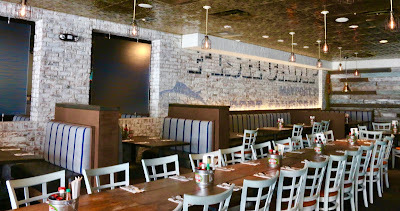 However, Reel Fish Coastal Kitchen + Bar in Winter Park is the first seafood restaurant I have seen in Central Florida that has the quality, service and decor of a beach seafood restaurant - done perfectly. "We have the fish camp culture in a coastal kitchen in an inlet setting," Owner Fred Thimm told Flavorful Excursions when the restaurant invited us for a media review. "We have great fried fish and other fried items; then, on the other hand, there is fresh local fish every day." 1. 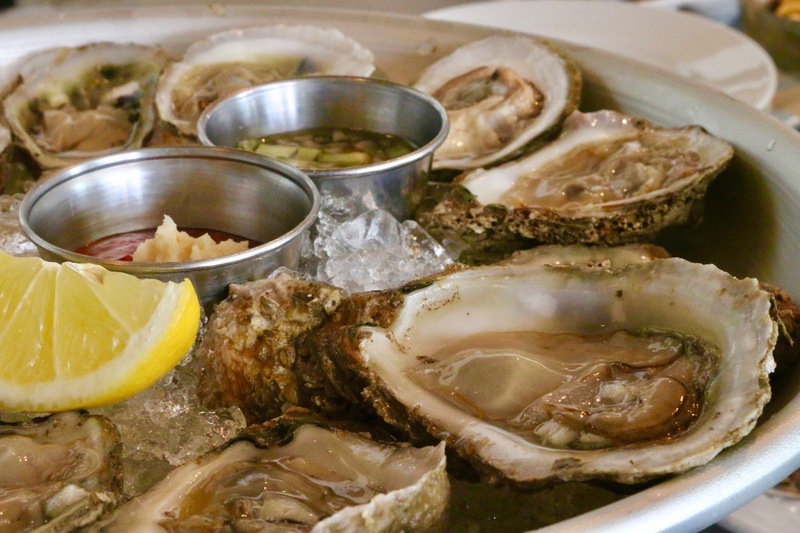 Raw oysters and Oysters Rockefeller: You can choose from whichever high quality oysters are in season, including James River, Blue Point and Gulf. Very fresh and high quality. 2. Shrimp or Oyster Po'Boys. Using bread flown in from a New Orleans bakery, as well as perfectly breaded and lightly fried shrimp and oysters, makes these sandwiches taste truly authentic. 3. Mayport shrimp: This sweet Florida shrimp is excellent served boiled (regular or spicy) and fried. This shrimp from near Jacksonville Beach is used in all Reel Fish's shrimp dishes. And most dishes don't cost more than at restaurants serving farmed shrimp from Asia. 4. Smoked Fish Dip: We love the heavy smoke on this fresh dip, as well as the crunch of green apples. 5. Shrimp & Avocado Louie Salad. The crispy bacon pairs perfectly with shrimp, avocado, hard-boiled egg - and such a delicious vinaigrette. This is one salad you don't want to miss out on! 6. Southern Green Beans with smoked bacon onion broth. Drooling just thinking about the bacony goodness of these beans! Truly, everything we had was outstanding, which is quite outstanding for a restaurant that has been open less than a month. And, now that the restaurant is open for lunch and Sunday brunch, we have plenty of opportunities to return. And we will! Mouthwatering Reel Fish photo album on Facebook.